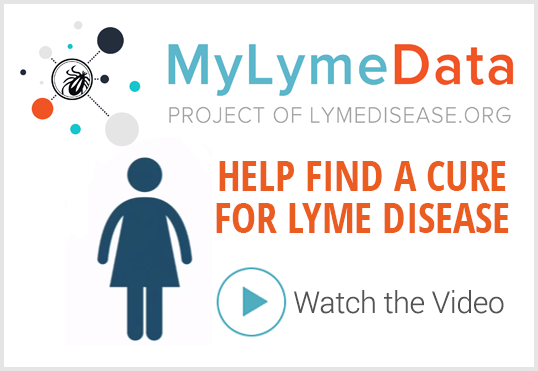 LymeDisease.org today announced the launch of MyLymeData, a first-of-its-kind national patient-powered research project aimed at improving the quality of care for Lyme disease patients. The MyLymeData registry allows patients to pool their health information through a secure website. “Big data” projects use advanced technology to gather and analyze huge amounts of patient data, which can assist researchers in studying disease patterns and answering important questions such as Why do some people recover from Lyme disease, while others remain ill? MyLymeData comes at a time when concern over the tick-borne disease is grabbing national headlines. The number of reported cases has exploded in recent years. At least 300,000 people in the U.S. are diagnosed with Lyme disease annually according to the Centers for Disease Control and Prevention (CDC). The tick-borne disease is twice as common as breast cancer and six times more prevalent than HIV/AIDS. Yet there has never been a large-scale study of chronic Lyme disease. Only 55 patients completed treatment in the largest trial conducted by the National Institutes of Health (NIH), and it’s been more than 15 years since the NIH has funded a treatment trial for chronic Lyme disease. Big data projects look at the actual care ordinary patients are prescribed by their treating physicians. “This is real-world research. We need to find out what treatments are the most effective in actual clinical practice and what factors affect treatment response,” says Dr. Raphael Stricker, a Lyme disease specialist in San Francisco. 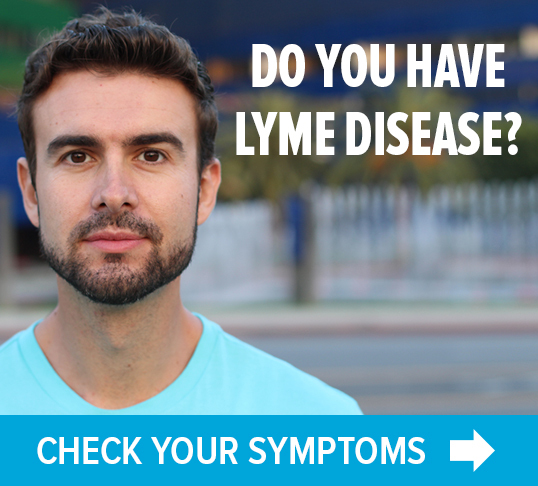 LymeDisease.org developed MyLymeData in response to an outcry from patients over ineffective treatments. “The time has come for patients to push research forward using their own data. MyLymeData will accelerate research that is essential for finding answers that patients need,” says Johnson. In addition to analyzing disease patterns, MyLymeData hopes to attract researchers interested in launching clinical trials. Patient privacy is critical. To ensure data is protected and secure, LymeDisease.org has partnered with PatientCrossroads, the leading provider of patient registries for the National Institutes of Health. For more information or to enroll in MyLymeData, click here. 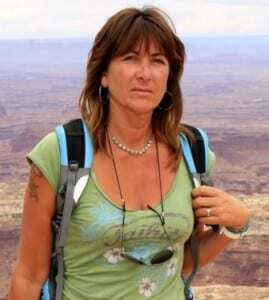 « Previous Post Medi-Cal coverage for babesia treatment? That depends. Thanks for all you have done and continue to do to educate everyone about Lyme disease and the terrible controversy surrounding treatment, diagnosis and an accurate test. In the past we have been able to subscribe to receive your excellent magazine. I am no longer employed and as you are well aware how much Lyme sufferers are having to pay “out-of-pocket” for ongoing treatment. Our budget is very limited for extras.